If you travel a little further down Hertel than you might normally there’s a family owned, casual dining restaurant ready to whip up a table full of apps and a nice juicy burger for you. I think we can all agree that it’s easy to gravitate towards main sections of popular streets, but if you’re constantly going to the same areas on Elmwood, Hertel, Allen, or wherever else, you’re going to miss places you should know about. Same goes for Hertel and their growing restaurant scene. Sometimes all you want is a steaming hot fish fry or a burger that won’t break the bank. Just good ‘ol comfort food. Venture a little further down Hertel and you’ll find Block’s Restaurant. 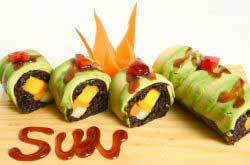 They’re a family owned restaurant dishing out casual cuisine at it’s finest. Hoping to chow down on a hot homemade meal like your mom used to make, but don’t feel like messing up the kitchen? Always. The answer is always. Block’s is here for you. 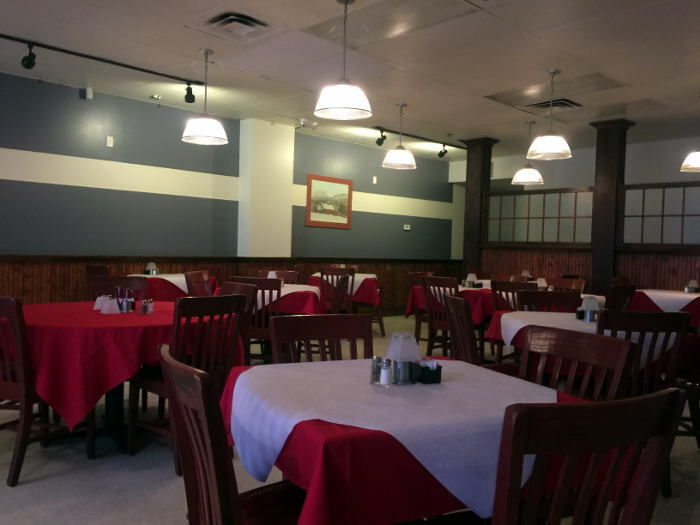 There’s plenty of seating available and room at the bar (Blocks is due to start renovations any day now) to order some of your favorite menu items or specials of the day. 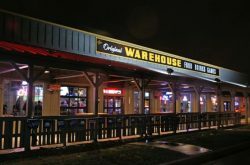 The menu reflects their “casual dining at its finest” tagline with everything from homemade meatballs and burgers to packed sandwiches and plentiful entrees. 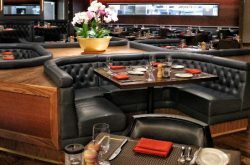 Block’s is definitely not shy about throwing some curveballs into the mix with the specials that you can view on their Facebook. Trust me when I say, you’ll be drooling at the screen when you read about their specials. Everything from über cheesy pepperoni pizza for $8 and to New Orleans Cajun parmesan risotto with craw daddies for a measly $6. If you generally crave the same foods, no worries. They have staples, but being an adventurous eater I love that they have a diverse list of specials that are actually special. If you can appreciate an innovative thinker that tests flavor profiles in an environment that is casual and inexpensive, than I can safely say you’ll enjoy what Chef Mike is whipping up from scratch in the kitchen! Blocks also just recently got their liquor license, so bottoms up! 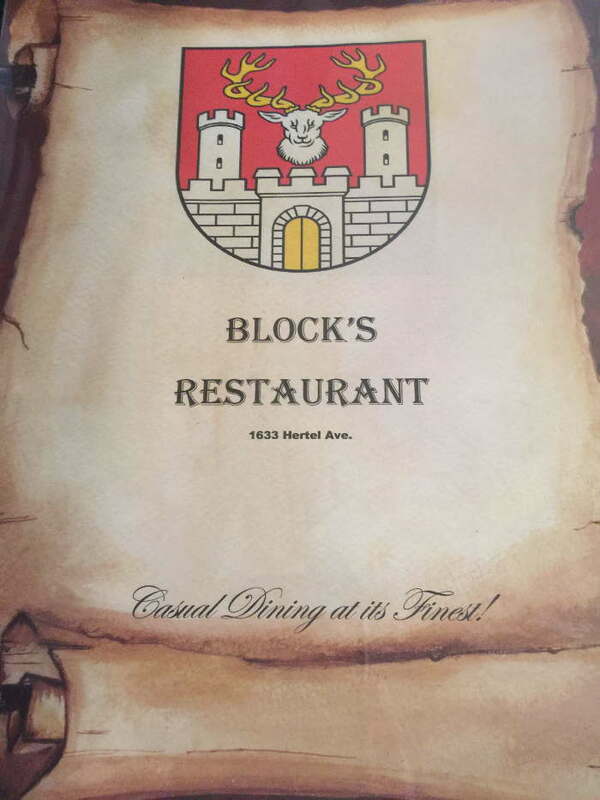 On a crisp winter evening, my boyfriend and I decided to visit Block’s to warm up and enjoy a hot meal. The green awning and twinkling lights invited us inside to a room full of tables lined with red and white table clothes. The friendly owners, Jennifer and Mike were ready to explain any questions we had about the food. Once we were seated, we glanced at the menu and immediately items started catching our attention. As tempting as the specials sounded, we wanted to try some of their regular menu items. After much deliberation we decided to split three things; the Deep Fried Meatballs ($7), the Hawaiian Burger ($13), and the Peanut Butter and Bacon Burger ($12). When the fried meatballs came out to the table, I was excited to taste them. 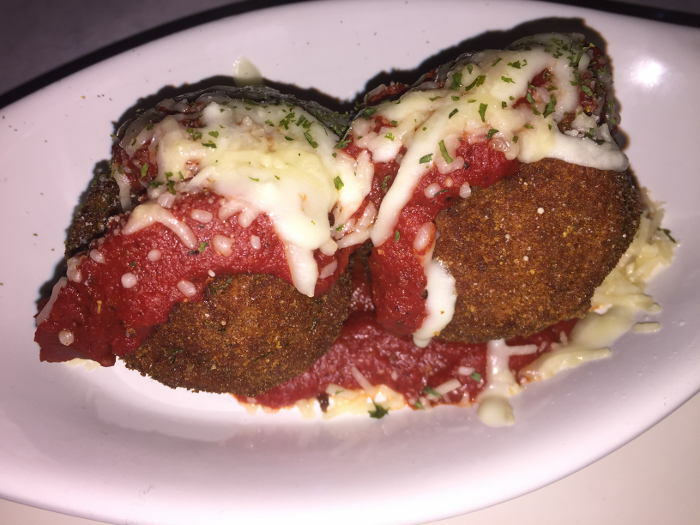 The meatballs are homemade, breaded then stuffed with provolone cheese, fried, and topped with more sauce and cheese. When I spliced my knife through the meatball, steam came rising out along with the aroma of herbs and sweet tomato sauce. 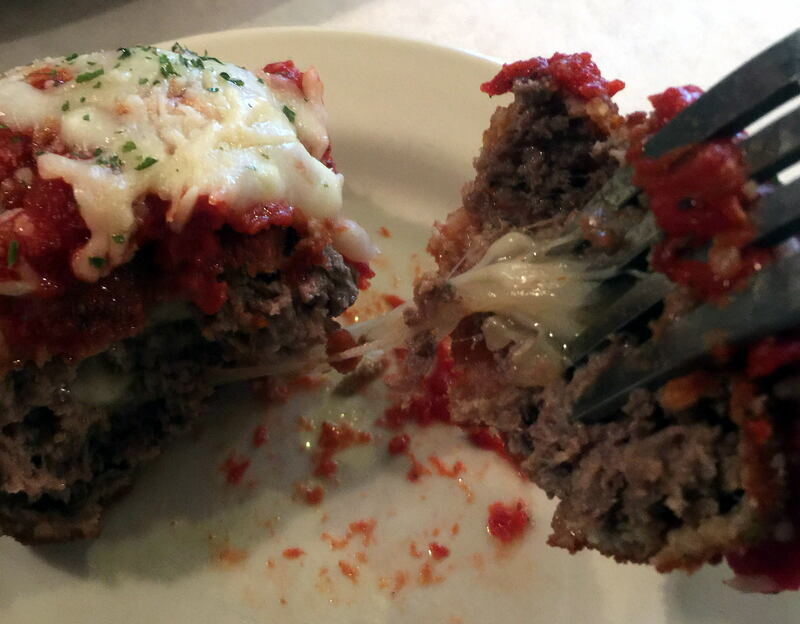 I pulled away my first bite, twirling my fork to wind the pulled provolone that came oozing out of the center of the meatball. The meatball had a beautiful crunch on the outside, but the meat was still tender and juicy. Our burgers were delivered soon after we enjoyed our appetizer. They serve these on Texas toast which stays nice and crispy rather than deteriorating to a soggy bun. 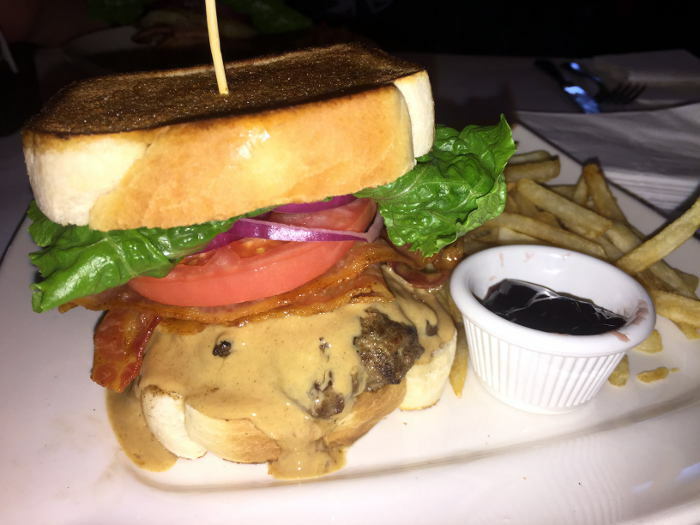 The Peanut Butter Bacon burger consists of a hand pressed beef patty topped with lettuce, tomato, onion, creamy peanut butter, crisp bacon, and a side of grape jelly. 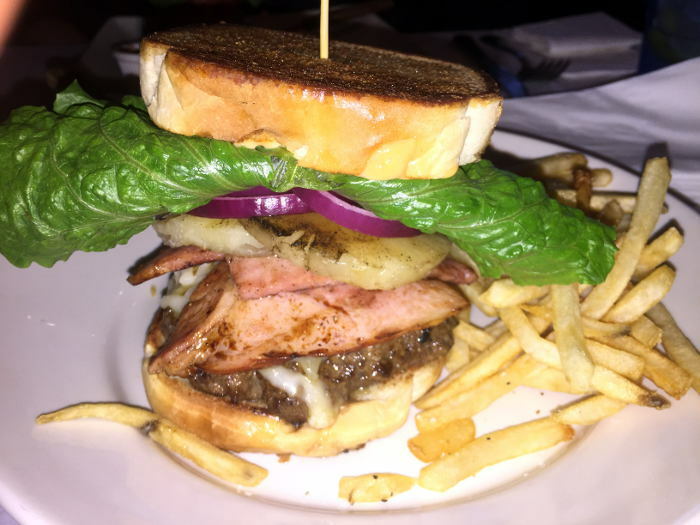 The Hawaiian burger is made up of a hand pressed burger patty, grilled ham, fresh pineapple slices, lettuce, onion, and mozzarella cheese. As per usual each burger comes with a pile of crispy French fries! Like most humans, at first I thought that peanut butter on a burger would taste weird, but I was still curious enough to give it a try. I was pleasantly surprised that the peanut butter smell and flavor was not overwhelming at all. It added a slight creamy element to the burger. The sweet flavors of the jelly combined with the creamy PB and crispy bacon created a nice palette of textures and flavors. The Hawaiian burger brought to the table sweet flavors from the pineapple and saltiness from the ham. If you enjoy a blend of sweet and salty as much as I do, this burger should definitely be on your radar. I can’t wait to try some of the new specials they come out with, along with their beer battered fish fry dinner with Nana’s potato salad that regulars were raving about ($11), and the Croquette Madam sandwich made up of fresh ham off the bone, melted cheddar cheese, 1000 island dressing, baked with parmesan cheese, and topped off with a fried egg ($11). For more info on Block’s Restaurant and photos of their specials follow them on Facebook!